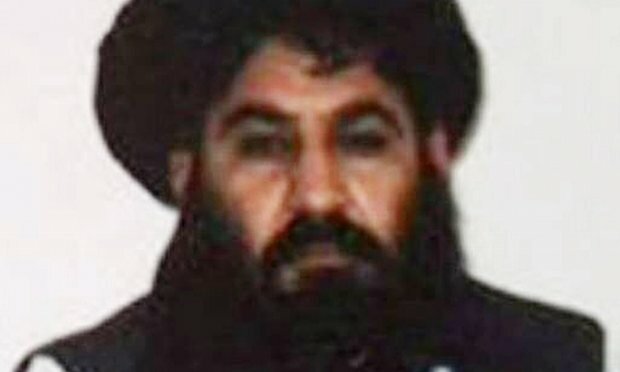 The unprecedented US drone strike on Mullah Mansoor over the weekend looks set to end the Taliban and Pakistan relationship, possibly for good. The strike was unprecedented since it took place in Balochistan, 300 miles south of Waziristan, the area which all US drones have thus far targeted in the region. Nothing but revenge for an underdeveloped nation already suffering from exceptional levels of extremist violence, and worse, a major drought that threatens long-term logistical and agricultural damage to the nation. Let’s ignore the US-Pakistani strategic thing for a second, and focus on the facts – facts which should be alarming. Research has shown that conflicts over resources, exacerbated by climate changes, are particularly vulnerable to acquiring sectarian shades; That’s to say there’s a correlation between resource-based conflicts and sectarian violence. The worst scenario will see something like Pakistani terrorism increase, only to swell the Taliban’s ranks – all the while, ordinary people caught in the middle, still suffering from drought. The Pakistani government is trying to stabilize the situation as best it can – an effort already underway to mollify senior Taliban leaders by supporting whomever is next appointed as the big dog in the Taliban hierarchy. Unfortunately, with rhetoric of complicity already pouring out of vengeful Taliban mouths, we can only hope the worst doesn’t come to pass.